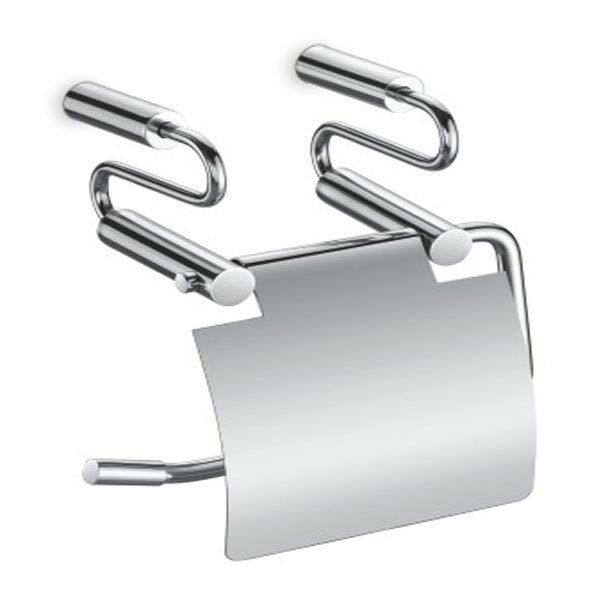 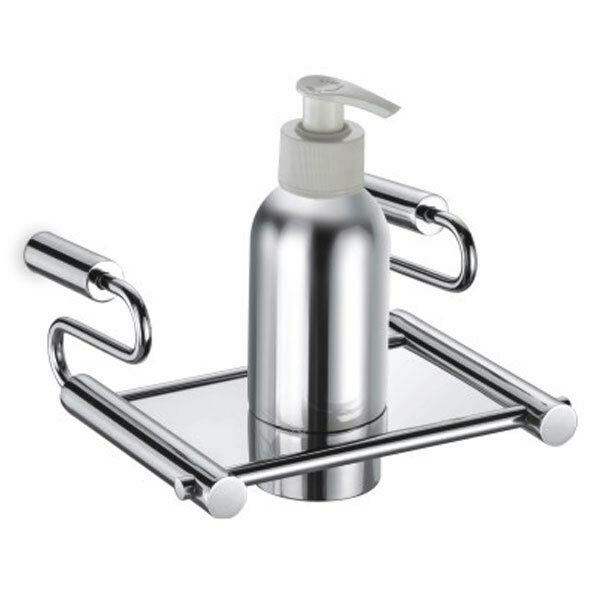 We are best in country when it comes to the finest quality Selenium Bathroom Accessories. 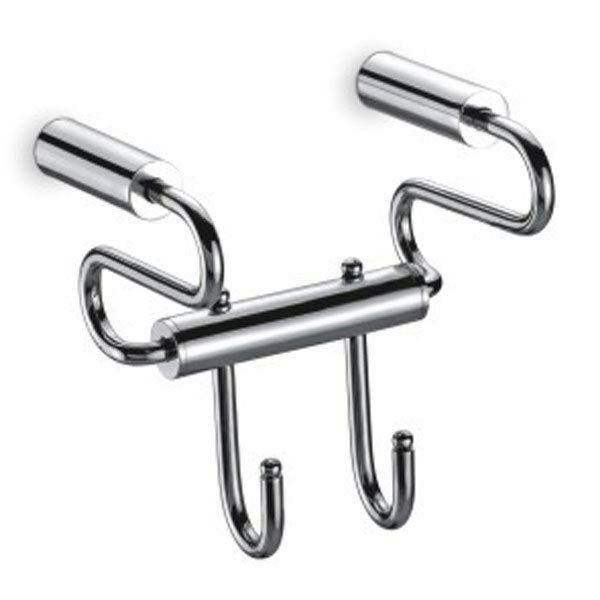 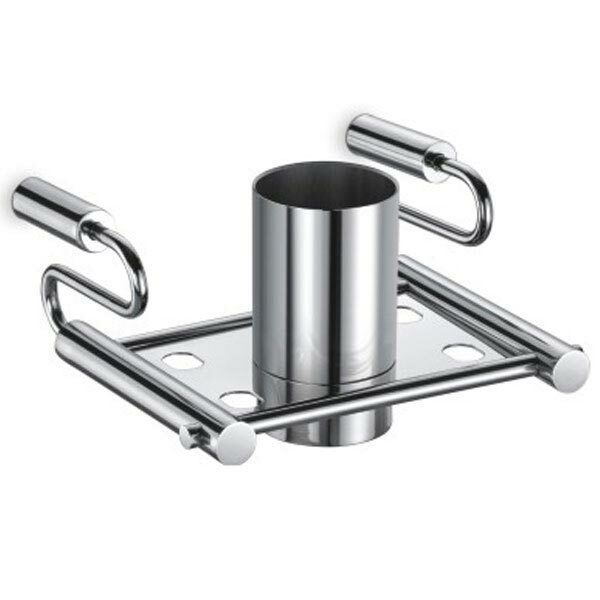 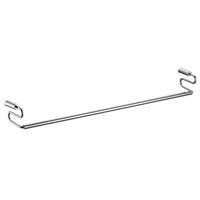 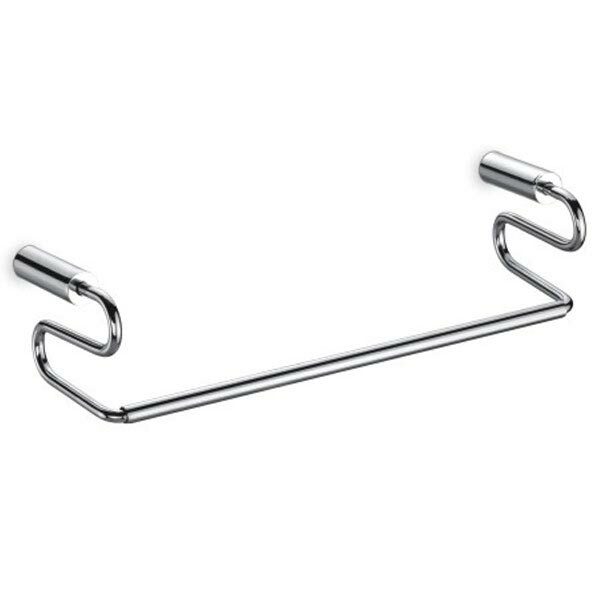 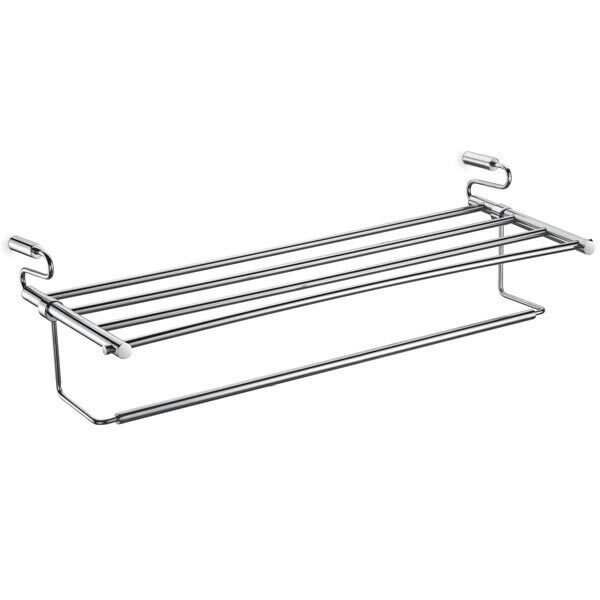 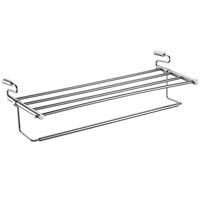 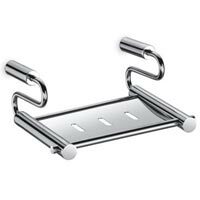 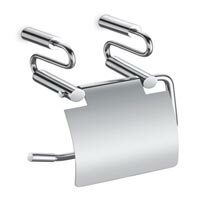 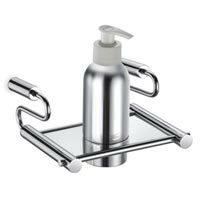 We offer a wide range of Bathing Accessories that include Napkin Holder, Paper Holder, Robe Hook, Soap Dish, Toothbrush Holder, Towel Rod, Liquid Dispenser, and Towel Rack with Rod. We are amongst the reputed Manufacturer, Exporter and Supplier of Bathroom Accessories in the market.